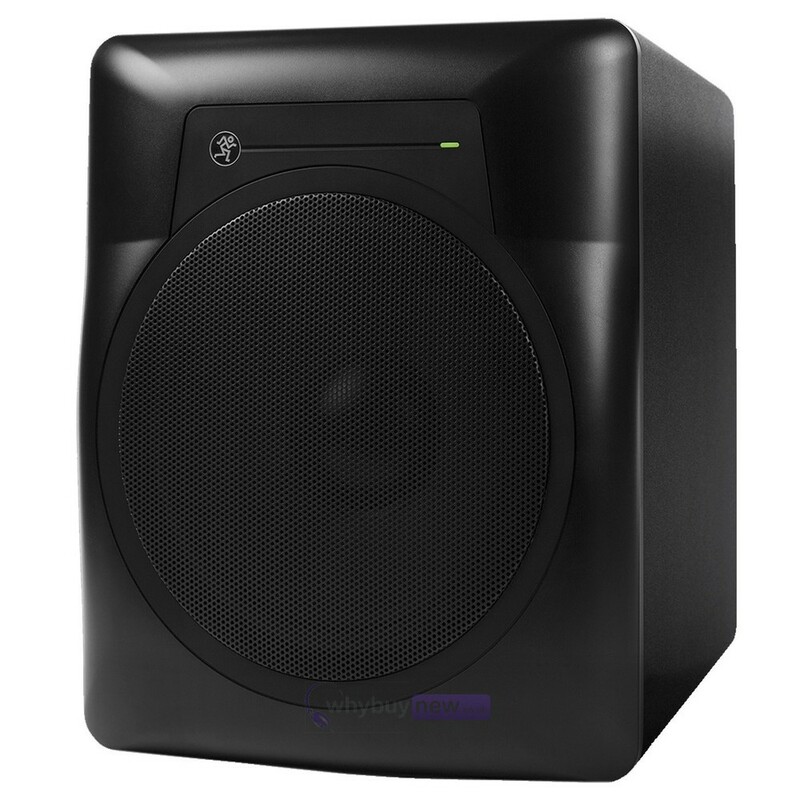 The perfect partner for your monitors, this Mackie MRS10 10'' Powered Studio Subwoofer was designed with the modern producer, musician, sound engineer or music producer in mind to deliver unrivaled accuracy, natural bass and bass clarity. 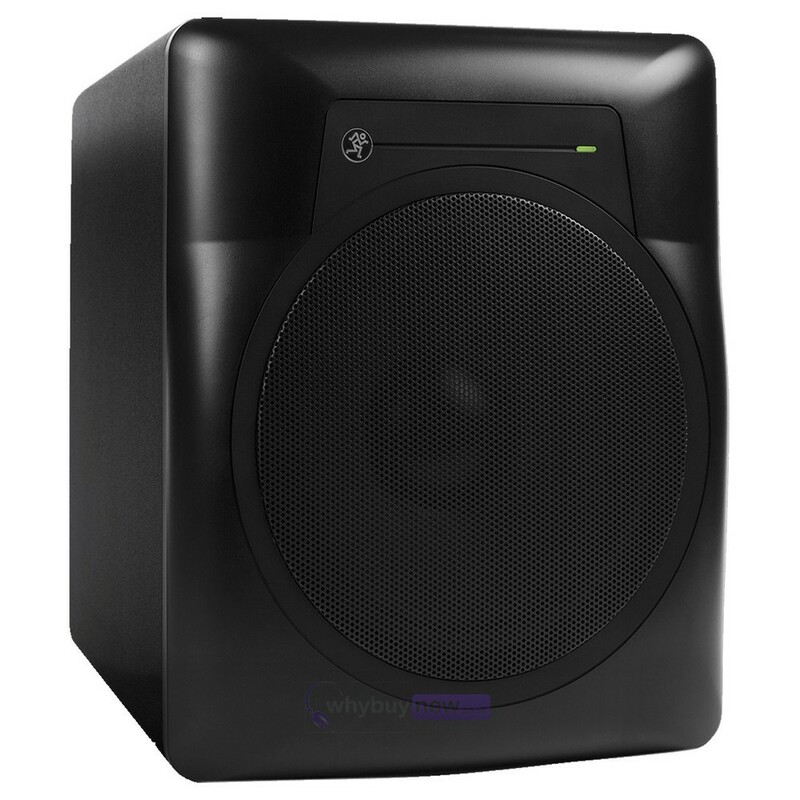 Ideal for music with heavy low-end tones, this superb deep sounding Mackie MRS10 active subwoofer offers a deep, extended response for a full musical experience with 120-watts of Class-D amplification. An integrated adjustable crossover point lets users set their ideal levels to match their monitors. Also with the Mackie MRS10, there is a polarity switch between 0 and 180-degrees and the included footswitch can bypass the subwoofer to make monitors full range. 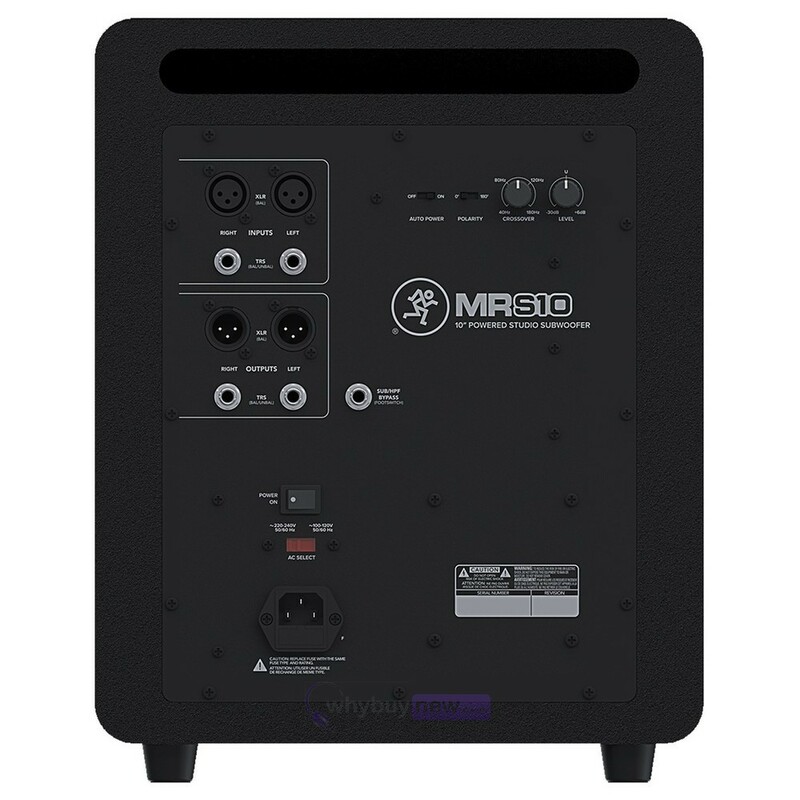 On-board the MRS10 subwoofer are stereo XLR and TRS inputs/outputs for flexible connections. The all-wood construction ensures durability whilst rubber feet absorb vibrations to resist unwanted ground noise. 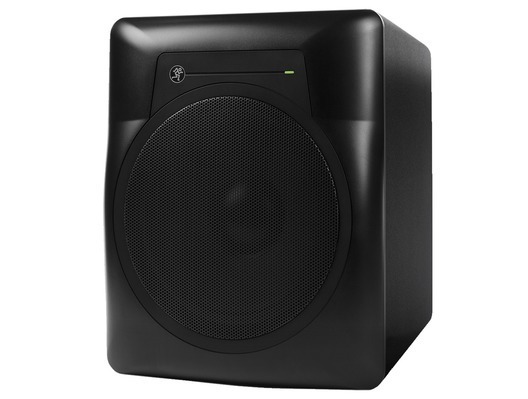 Here we have the Mackie MRS10 10" Powered Studio Subwoofer in new and manufacturer refurbished which will come boxed 'as new' with a 1-year warranty. 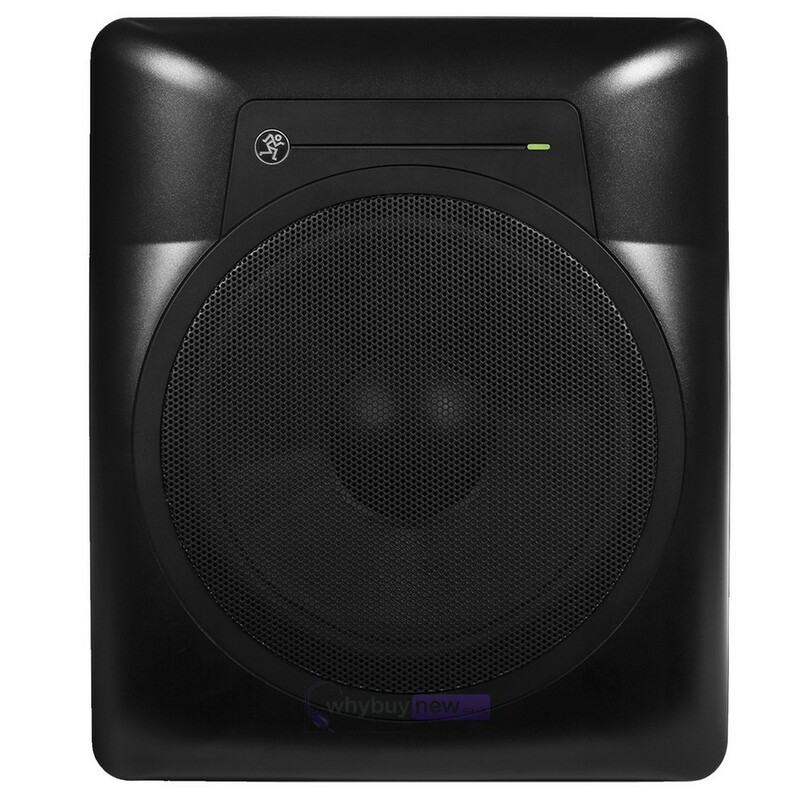 Buy this amazing subwoofer with confidence with 100% satisfaction guaranteed or your money back!